Safety of Bridges" has been compiled by leading experts in bridge engineering to outline the safety concepts that form the basis of design and assessment codes for modern bridges. It is based on papers presented at a symposium sponsored jointly by the ICE and the Highways Agency and describes the background work carried out during the development of the new UK bridge structures. 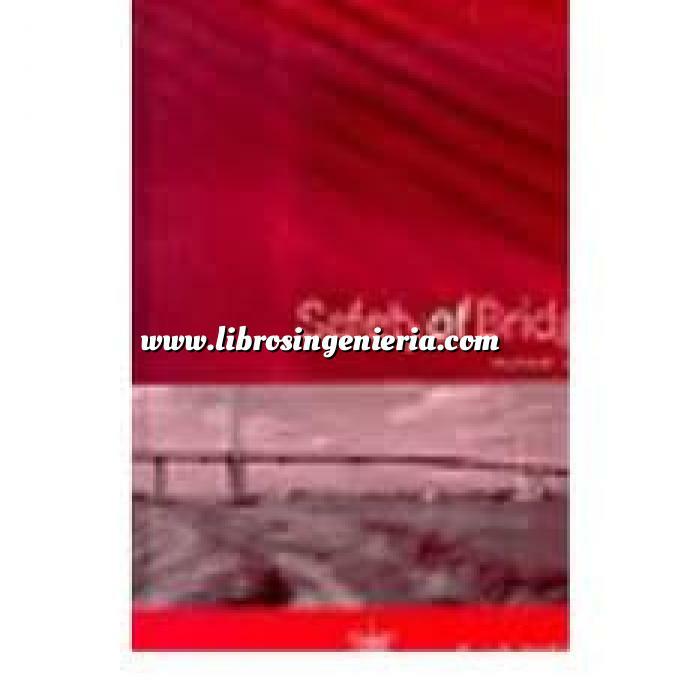 This book contains the first published material to discuss, in a comprehensive manner, the safety requirements for bridge structures.It provides: information on the background development programme, current national bridge assessment and strengthening programme and how the assessment rules need to be updated to allow greater flexibility; an introduction to the safety concepts and the current bridge code implications; details on the development of probabilistic bridge loading requirements; information on the operational needs and options for the highway infrastructures, evaluated in terms of capital costs and traffic disruptions; details of costing and optimising methods being developed in the United States; and, the basic principles behind the proposed whole life performance related assessment rules, and information on the overall risk analysis and general safety issues relating to highway structures. "Safety of Bridges" is specifically written for the practising bridge engineers, research workers and the structural engineer as well as for those involved with safety regulations for public structures. It will also be of considerable interest to those involved in the economics of costing and allocation of maintenance funds for structures.